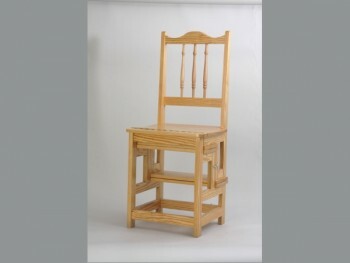 Stool made of untreated natural pine with square seat, 75 cm height. 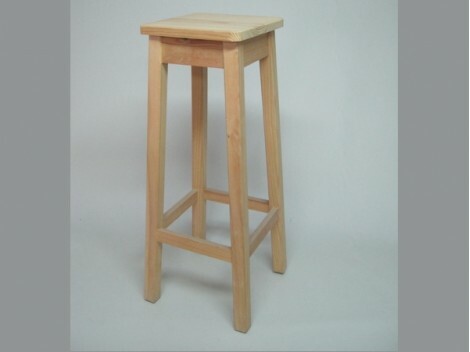 Stool made of untreated natural pine with square seat, 45 cm height. Also available lacquered in White, varnished in walnut or honey colours. 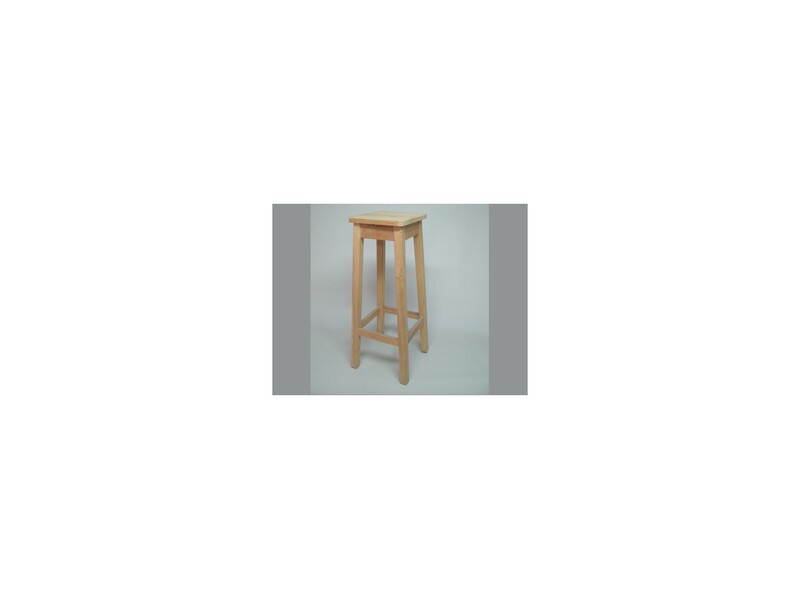 Stool made ​​of solid pine with hinged lid. Cajon inside the lid for storage. Also serves to stash your shoes. Available in natural wood, white lacquered and lacquered brass with red interior. Measurements 43x29x40 cm.